Can a toilet be made to explode by pouring a flammable liquid into it and lighting a match? Does running in the rain rather than walking get you less wet? Can assassins really use bullets made out of ice so that they leave no trace? Can using a cell phone at a gas station cause the pump to explode? Can changes in air pressure at high altitude cause silicone breast implants to explode? Can spinning a CD-ROM at too high a speed cause it to shatter? Can urinating on the electrified third rail of a train track cause you to be electrocuted? Can a wallet made from the skin of an electric eel erase the magnetic information from your credit cards? Can a construction worker be killed by a barrel of bricks? Can a person jumping off a bridge be saved from death by throwing a hammer into the water to break the rigidity of the surface? How long will the air last in a coffin if you are buried alive? Can cola clean rust, cook a steak, or remove bloodstains? 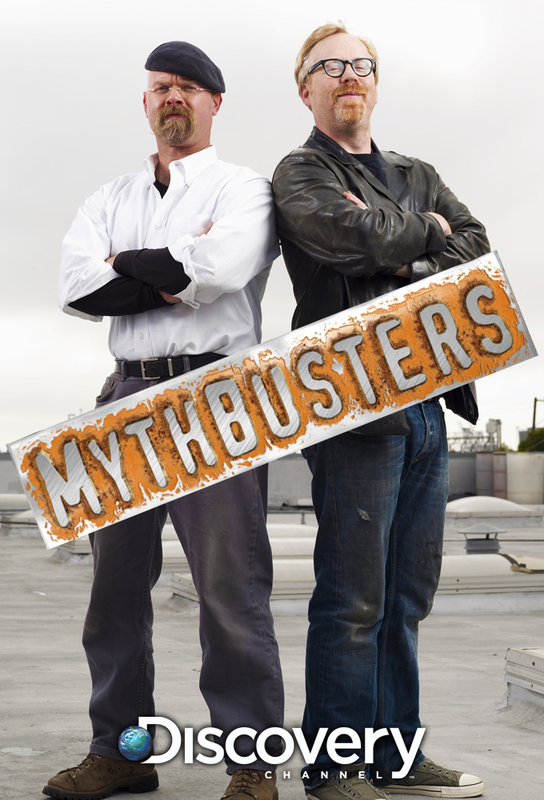 Mythbusters, Jamie and Adam put their noses to the test to find out if that nasty smell in your car is there to stay. Is the myth of the stinky car true? Then follow the gasoline trail as they try to flush out the truth in the raccoon in the drain myth. If you are in an elevator when it falls, can you save yourself by jumping up just before it hits the bottom? Is it possible to create a home-made levitation machine?